While in North Carolina, we got to photograph two of Brian's cast members. Above is the lovely Stefano de Peppo. We met Stefano in Tel Aviv when he and Brian were in Cosi fan tutte. He was very fun to photograph. We also took photos of the talented Andy Garland, who was also fun to photograph. Andy got me thinking about all the red heads I have photographed. I have even more from my pre-digital days and even feel like I am missing some now. (It's kind of early and I've had a cold so I may not have all my capacities). Next month we will be photographing a Hardy wedding with lots of red hair. We are so excited for the wedding of Sushi Party, Megan Hardy! On closing night, Brian and I taught a few of the singers how to breathe fire. Here is Brian and Julia on a double fireball. I am still not totally behind the double fireballs as in a double I feel there may be some actual danger. 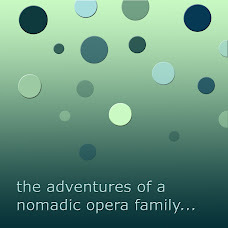 Brian started a Facebook group called Operatic Firebreathers-and those who love them. Feel free to join. 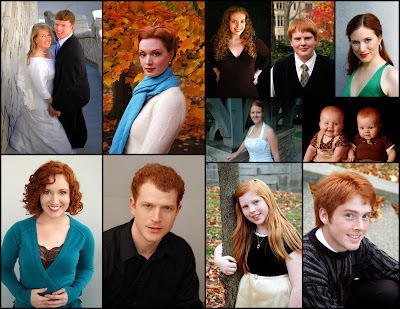 I'm so proud to say that I am related to three of those beautiful red-heads, although I don't have red hair myself. Hi Ann , happy to see something new on your blog !I keep being amased of your portret pics, and I want to ask you, how do you get this light on their faces ? I would love to start photographing some portrets for george and some other friends who already asked me, but I have no ideea what do I need to buy for that (a background thing darker colour, as you have..and a lamp, or you do this just with blenders? Anyway,you do great pictures !!! P.S. - are all the pics done on a tripod, or also in hand ? I still remember when you taught Jessie and I how to breathe fire. You are a woman of many great talents. Alisa, I think of you and an honorary red head. 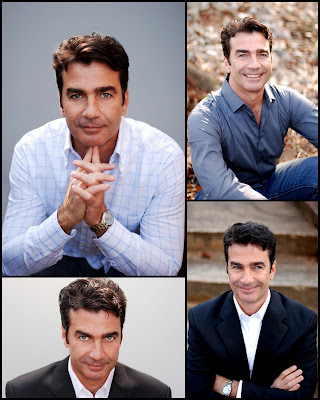 Florina, I'll try to email you some tips we have figured out for the head shots. Brian is my lighting designer and does great things just with a reflector and a remote flash and natural light (we almost always shoot outside with a backdrop). We are also using a D80 now and all those were taken with our 50 mm 1.4 so we have the same equipment. I do not ever use a tripod to shoot. We hope to cross paths again soon with you and George so we can show you some things in person, but all of Brian's things coming up are in the USA. Is next year George's Met debut? And Amy, yes, good times. I loved living with you and Jessie. I'm so glad to see that the fireball tradition is being carried around the world!! Double fireballs--what a great thing to try! 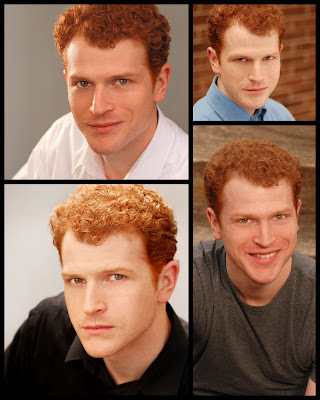 I'm also proud to be one of your photographed redheads.